Asus Vivobook Flip 14 TP412UA-EC305T Laptop comes with price of Rs. 56990. This 14 in laptop comes with Windows Operating System installed. The CPU in the laptop is Intel Core i3 with Intel Integrated Intel UHD 620 Graphics Card.There is 8 GB DDR4 RAM in this laptop . Asus ZenBook 13 UX333FN Laptop comes with price of Rs. 93490. The screen size of this Asus laptop is 13.3 in and it comes with Windows Operating System installed. The CPU in the laptop is Intel Core i7 with NVIDIA Geforce MX150 Graphics Card.There is 8 GB DDR3 RAM in this laptop which cannot be upgraded further. 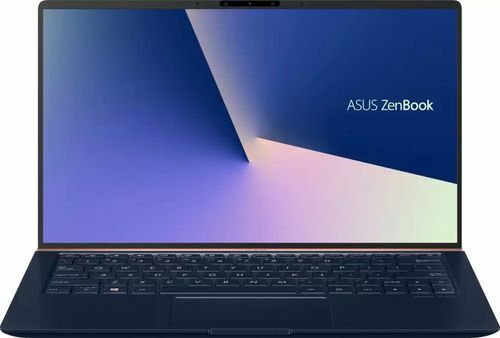 Asus ZenBook 13 UX333FA Laptop comes with price of Rs. 76990. This 13.3 in laptop comes with Windows Operating System installed. The CPU in the laptop is Intel Core i5 with Intel Integrated UHD 620 Graphics Card.There is 8 GB DDR3 RAM in this laptop which cannot be upgraded further. 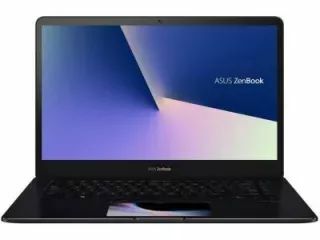 Asus ZenBook 15 UX533FD Laptop comes with price of Rs. 137990. The screen size of this Asus laptop is 15.6 in and it comes with Windows Operating System installed. The CPU in the laptop is Intel Core i7 with NVIDIA Geforce GTX 1050 Max Q Graphics Card.There is 16 GB DDR4 RAM in this modelwhich cannot be upgraded further. ✓ The highlights of this laptop are 16 GB RAM and 17 hours Battery Backup which are best available in this price range. 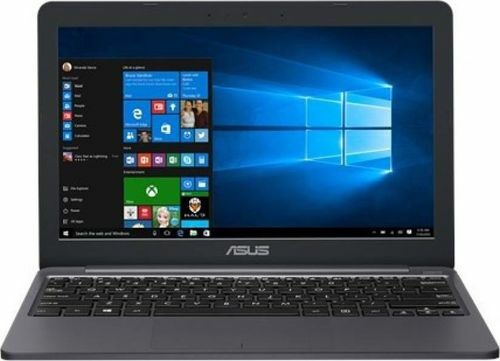 Asus ZenBook Pro 15 UX580GE-E2032T Laptop comes with price of Rs. 209990. This 15.6 in laptop comes with Windows Operating System installed. The CPU in the laptop is Intel Core i9 with NVIDIA Geforce GTX 1050Ti Graphics Card.There is 16 GB DDR4 RAM in this laptop . ✓ The highlight of this laptop is 3840 x 2160 pixels Display Resolution which is best available in this price range. Along with this, this laptop also packs some more great features like 282 ppi Display PPI and 8 Cells Battery Cells. Asus ZenBook 13 UX333FA Laptop comes with price of Rs. 85990. The screen size of this Asus laptop is 13.3 in and it comes with Windows Operating System installed. The CPU in the laptop is Intel Core i7 with Intel Integrated UHD 620 Graphics Card.There is 8 GB DDR3 RAM in this modelwhich cannot be upgraded further. 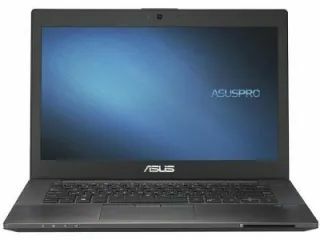 Asus PRO B8430UA-FA0446R Laptop comes with price of Rs. 63950. The screen size of this Asus laptop is 14 in and it comes with Windows Operating System installed. The CPU in the laptop is Intel Core i7-6500U with Intel HD 520 Graphics Card. There is 1 TB HDD and 4 GB DDR4 RAM in this laptop which can be upgraded to 12 GB. 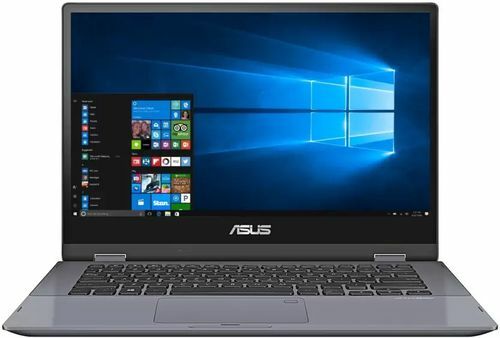 Asus ZenBook 13 UX333FN Laptop comes with price of Rs. 81990. The screen size of this Asus laptop is 13.3 in and it comes with Windows Operating System installed. The CPU in the laptop is Intel Core i5 with NVIDIA Geforce MX150 Graphics Card.There is 8 GB DDR3 RAM in this laptop which cannot be upgraded further. 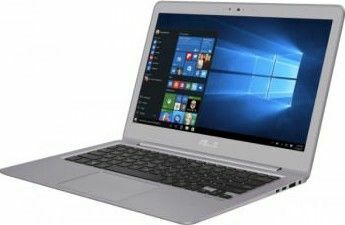 Asus VivoBook E12 E203NAH-FD010T Laptop comes with price of Rs. 19990. The screen size of this Asus laptop is 11.6 in and it comes with Windows Operating System installed. The CPU in the laptop is Intel Celeron Dual Core 7th Gen N3350 with Intel Integrated Intel HD Graphics Graphics Card.There is 2 GB DDR3 RAM in this laptop . ✓ The highlight of this laptop is 10 hours Battery Backup which is great in this price range. 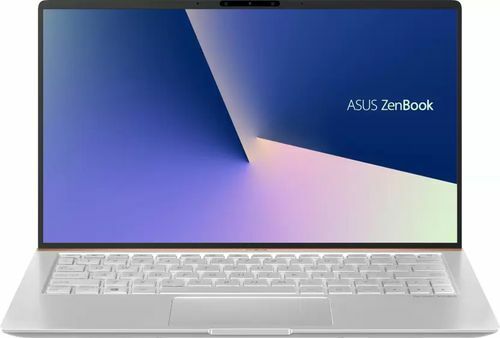 Asus Zenbook UX330UA-FC082T Ultrabook comes with price of Rs. 71891. The screen size of this Asus laptop is 13.3 in and it comes with Windows Operating System installed. The CPU in the laptop is Intel Core i5 7th Gen 7200U with Intel HD Graphics Graphics Card.There is 8 GB DDR3 RAM in this laptop .